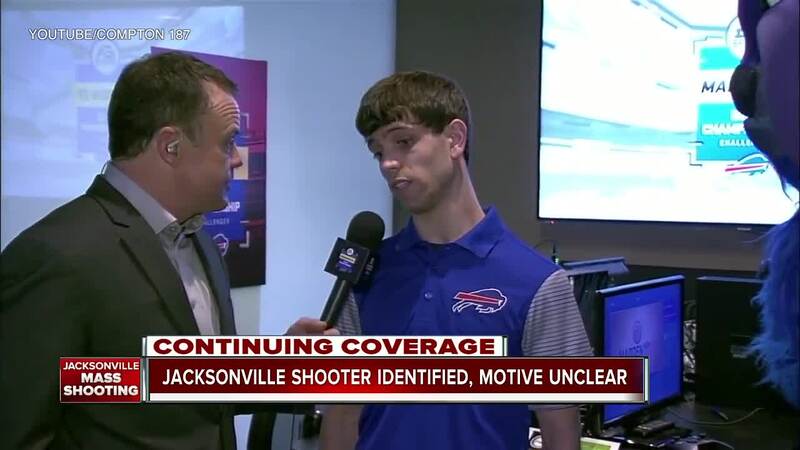 JACKSONVILLE, Fla. — Court records obtained by The Associated Press show that a man accused of killing two people and then himself at a video gaming competition in Florida had been hospitalized for mental illness. 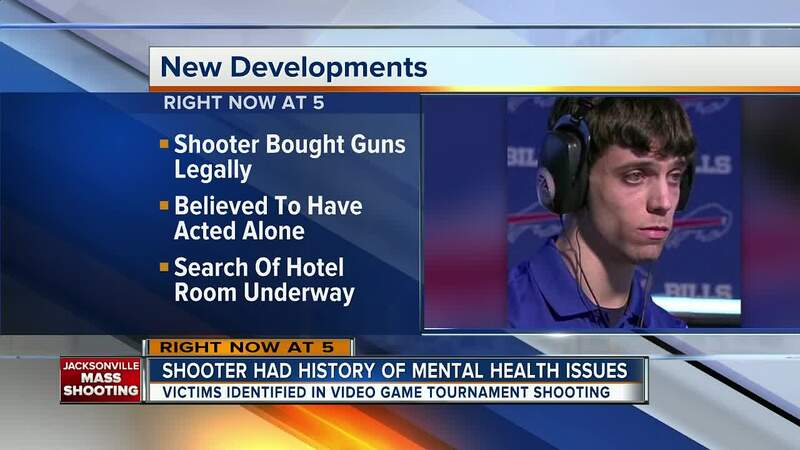 The records show Katz's parents disagreed deeply on how to care for their troubled son. Katz's father claimed his estranged wife was exaggerating symptoms of mental illness as part of the couple's long-running and acrimonious custody battle.